The term rockabilly combines “rock” (from rock 'n' roll) and “billy” (from hillbilly music of the 1940s and 1950s) that contributed strongly to the style's development. 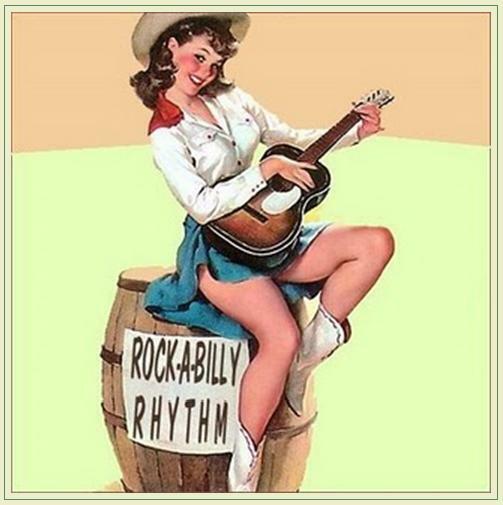 Other important influences include western swing, boogie woogie, and rhythm and blues. While there are notable exceptions, its origins lie primarily in the Southern United States. 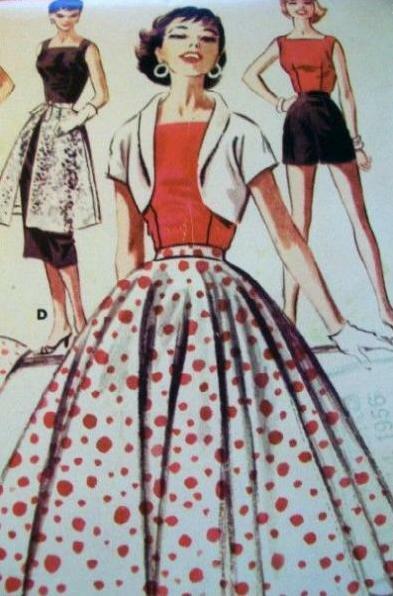 The influence and popularity of the style waned in the 1960s, but during the late 1970s and early 1980s. There was a close relationship between the blues and country music from the very earliest country recordings in the 1920s. During the 1930s and 1940s, two new sounds emerged when Bob Wills and his Texas Playboys combined country singing and steel guitar with big band jazz influences. After blues artists launched a nationwide boogie craze starting in 1938, country artists began recording what was known as “Hillbilly Boogie,” which consisted of "hillbilly" vocals and instrumentation with a boogie bass line. The Maddox Brothers and Rose were at "the leading edge of rockabilly with the slapped bass that Fred Maddox had developed". 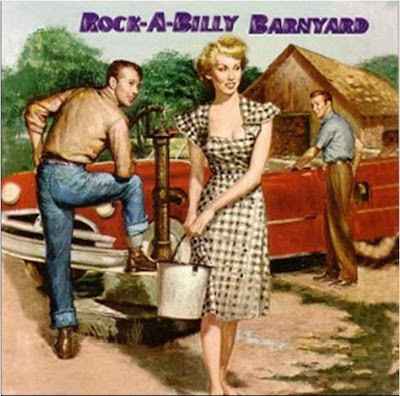 Others believe that they were not only at the leading edge, but were one of the first Rockabilly groups, if not the first, followed in the 1950s such artists as Zeb Turner, Bill Monroe (the “father of Bluegrass”), Merle Travis, Hank Williams, Hank Snow, Tennessee Ernie Ford and Curtis Gordon. In the early 1950s there was heavy competition among Memphis area bands playing a mix of covers, original songs, and hillbilly flavored blues. 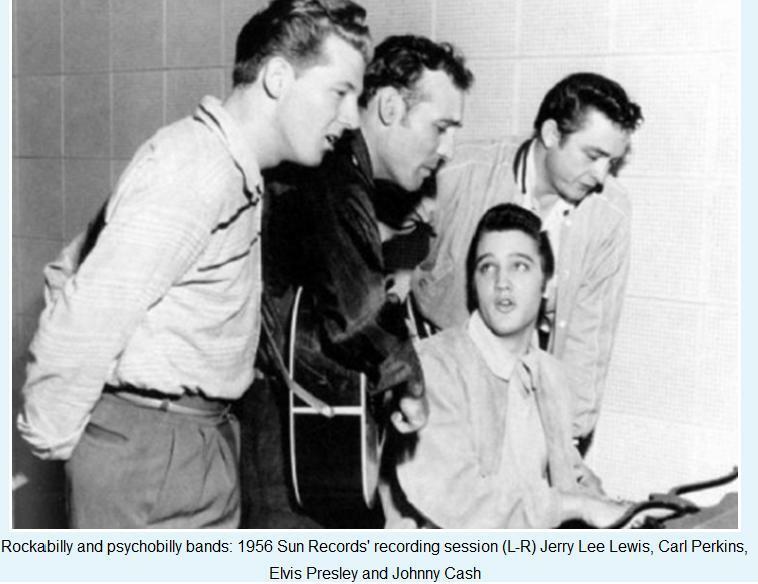 Sun Records was a small independent label run by Sam Phillips in Memphis, Tennessee. As well as recording and releasing performances by blues and country musicians, Phillips also ran a service allowing anyone to come in off the street and for $3.98 (plus tax) record himself on a two-song vanity record. One young man who came to record himself as a surprise for his mother, he claimed, was Elvis Presley. According to Phillips, “Ninety-five percent of the people I had been working with were black, most of them of course no name people”. Elvis fitted right in. He was born and raised in poverty and was surrounded by people who had very little in the way of worldly goods.